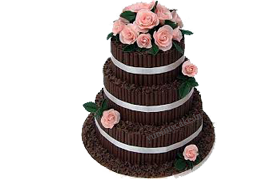 Wedding cakes are one of the best moments of the wedding day; Cake cutting on your wedding day will make your day memorable and special. On this day everything would be perfect and of course, your wedding cake must be special and delicious. 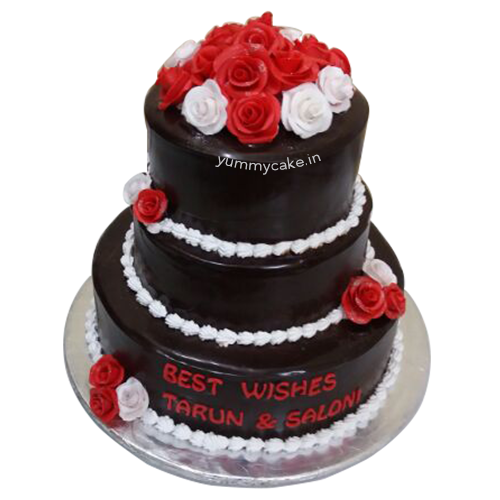 If you have already planned to create that wedding cake on your wedding day then let us know and we will create the same wedding cake for you and will provide wedding online cake delivery in Delhi NCR. 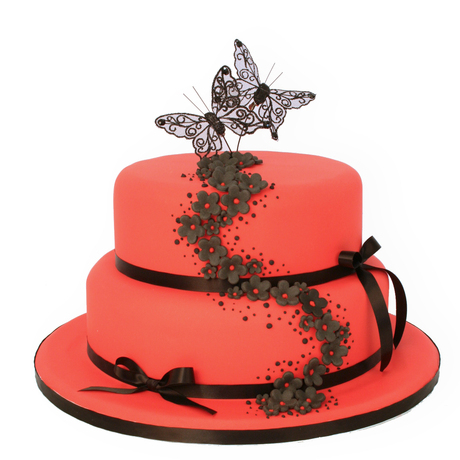 But if you haven’t any idea and still looking for unique wedding cakes in Delhi then YummyCake would be the best platform for you. 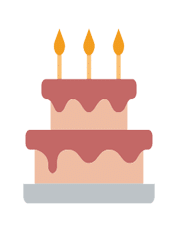 And it would be your forever choice ever, Call our customer care and he will suggest you special wedding cake ideas that will make you special and joyful. Let’s create your dream wedding cakes. Enjoy. 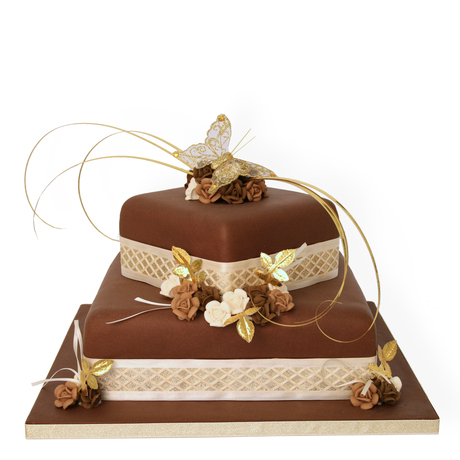 We offer a huge variety of Wedding cakes in different designs. 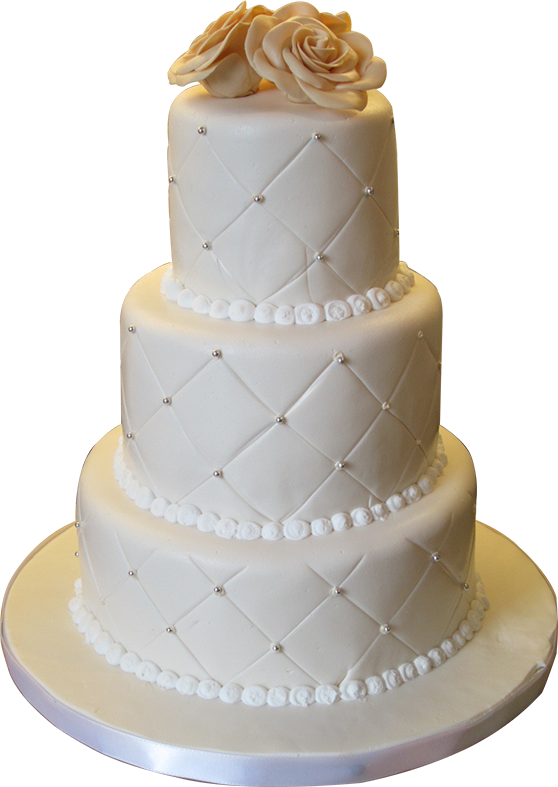 Order your Wedding Cake now!